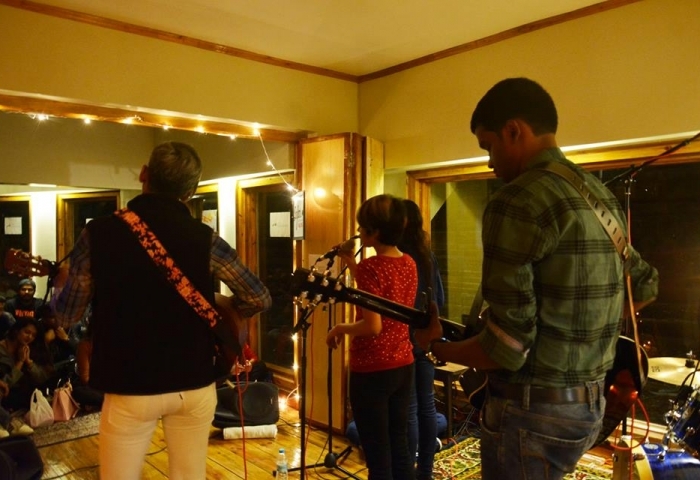 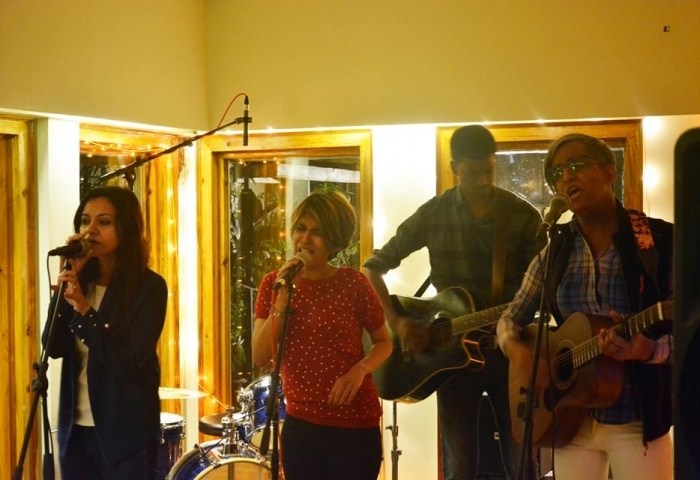 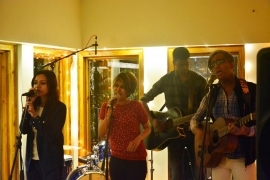 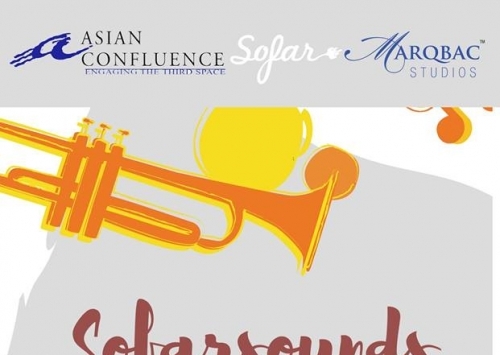 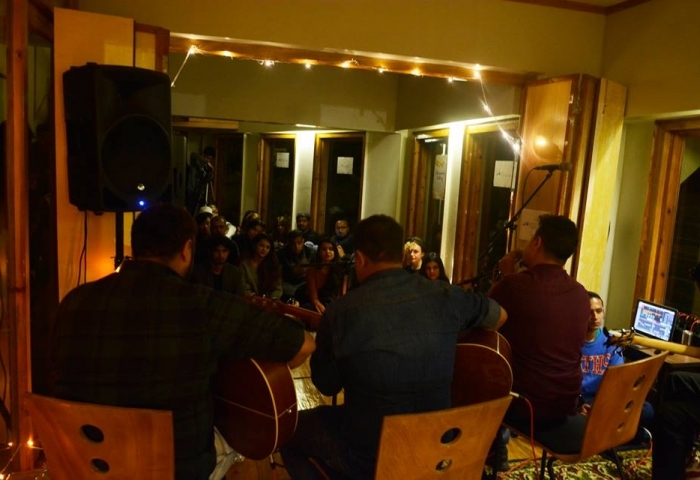 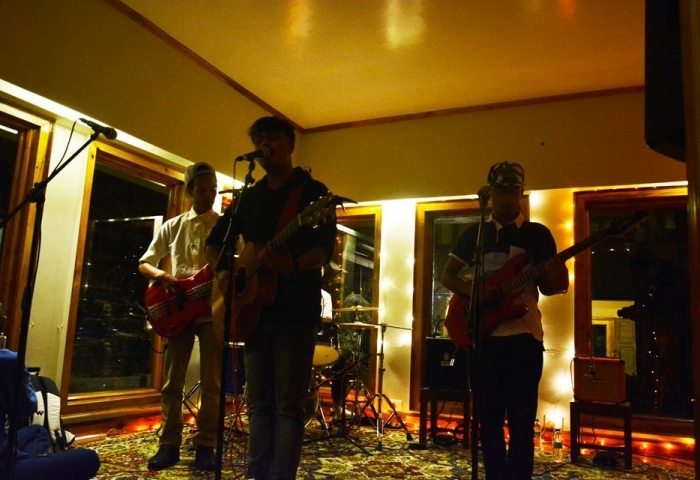 Asian Confluence hosted yet another successful event in Collaboration with Sofar Sounds Shillong. 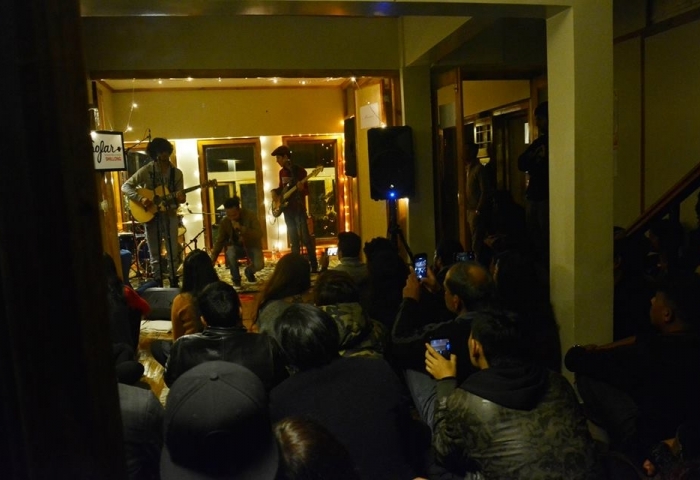 The turn out was incredible and we'd like to thank every one who was a part of this event. 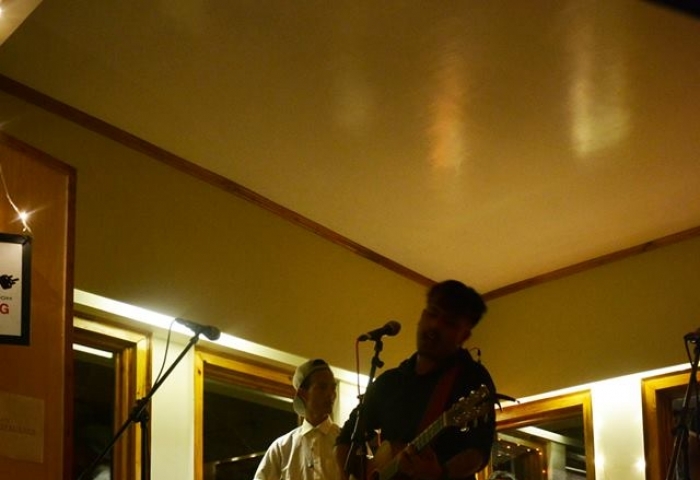 We had the pleasure of hosting Gino and the Band, Midnight Poppies, Colossal Corp and E.W.O.D.K.I. 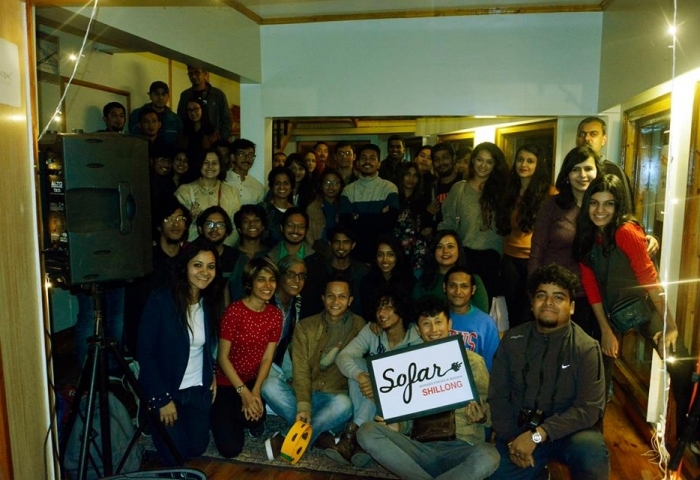 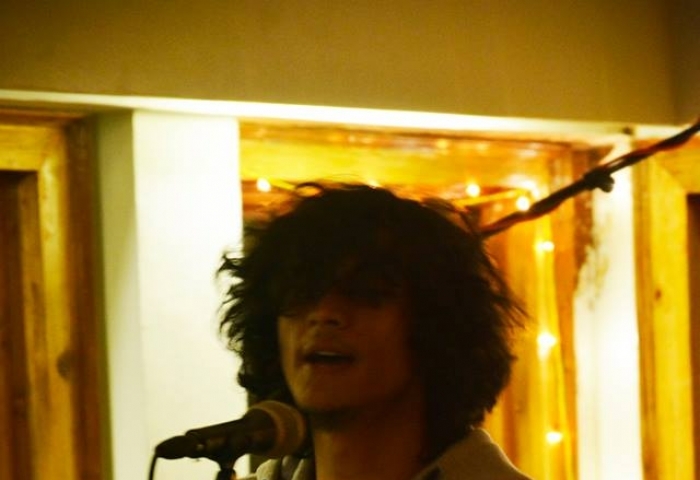 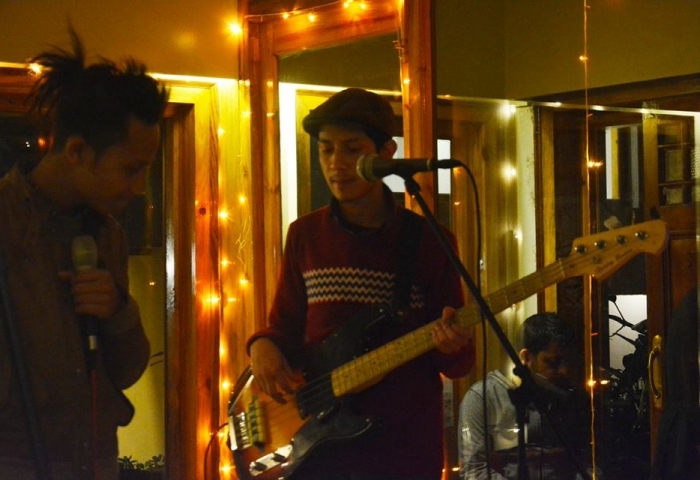 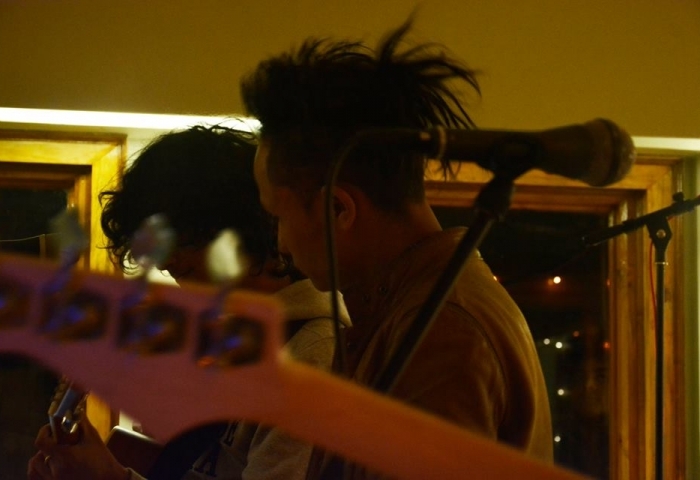 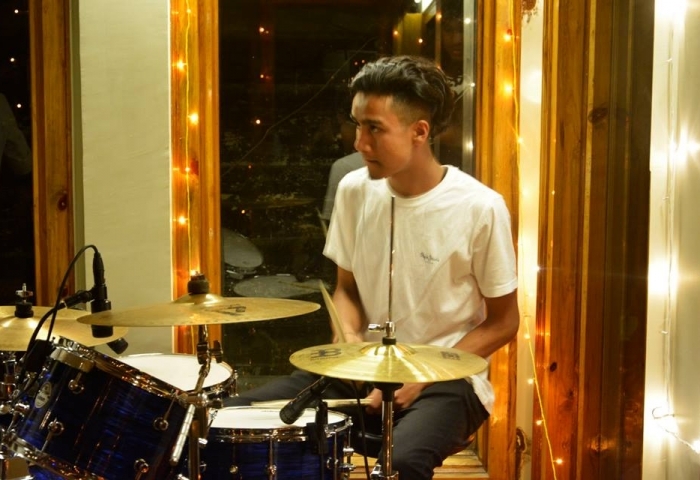 Photo Credits: Sofar Sounds Shillong.